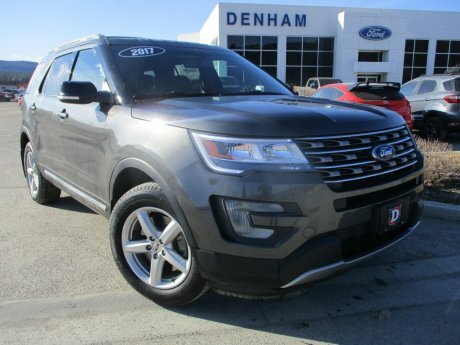 Find used cars, trucks, and SUVs that are guaranteed to meet your expectations. 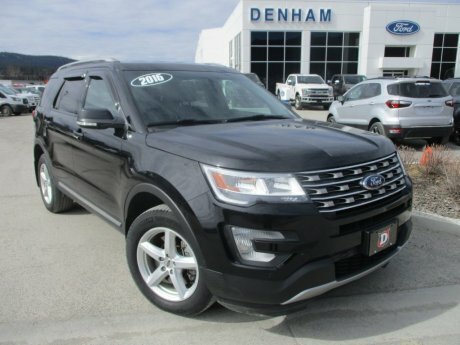 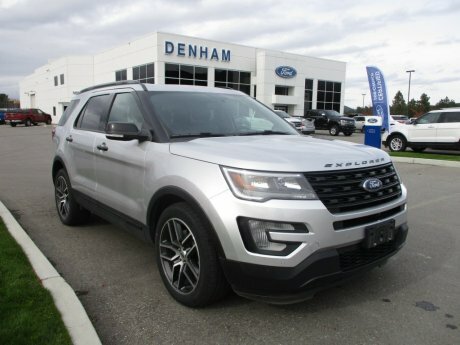 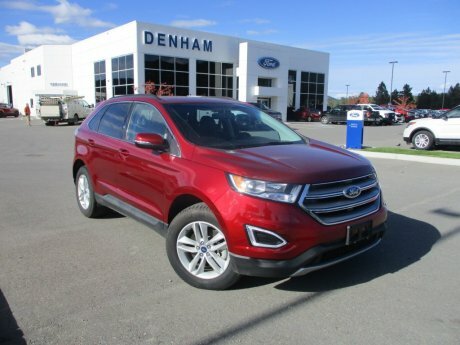 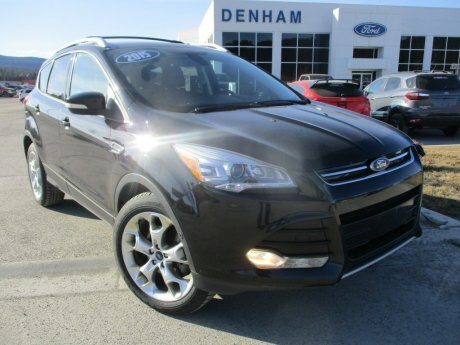 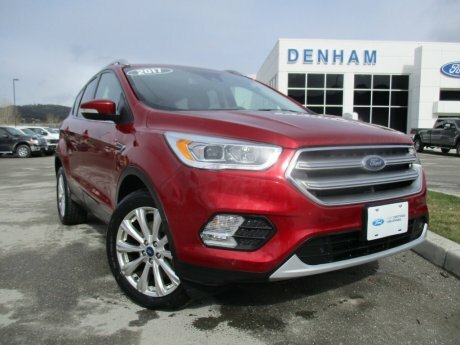 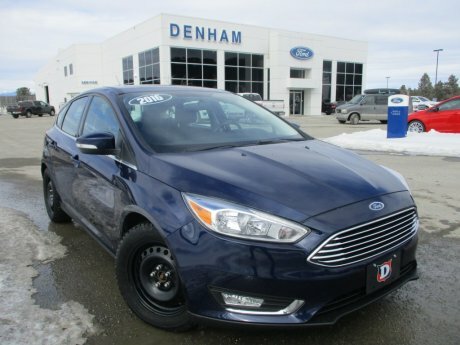 When you purchase a certified pre-owned Ford vehicle, you're purchasing a Ford that has been put through the toughest tests in order to ensure that it is road-ready for life in Cranbrook and beyond. 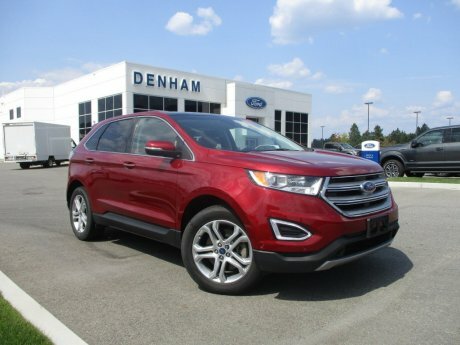 With finance rates starting at 1.9% APR, a full tank of gas, a fresh oil filter and new wipers, you can't go wrong shopping Ford CPO.